The Pillar Banquet is a special, yearly dinner celebrating the churches within the Pillar Network. This event is designed for Pillar pastors & wives, potential members, seminary students, donors, and those with a passion for church planting & revitalizing. 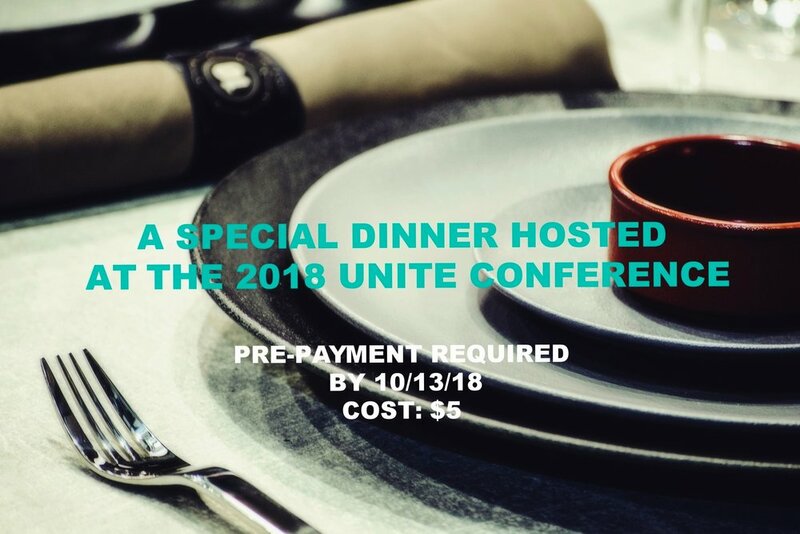 Attendees will enjoy a meal together, watch a video about Pillar, and hear awesome stories from around the nation, highlighting what God is doing through our network churches! IN ORDER TO ATTEND, you MUST pre-register and pay online beforehand. Payments will NOT be accepted at the door. Seating is limited to 175 guests so don't delay!